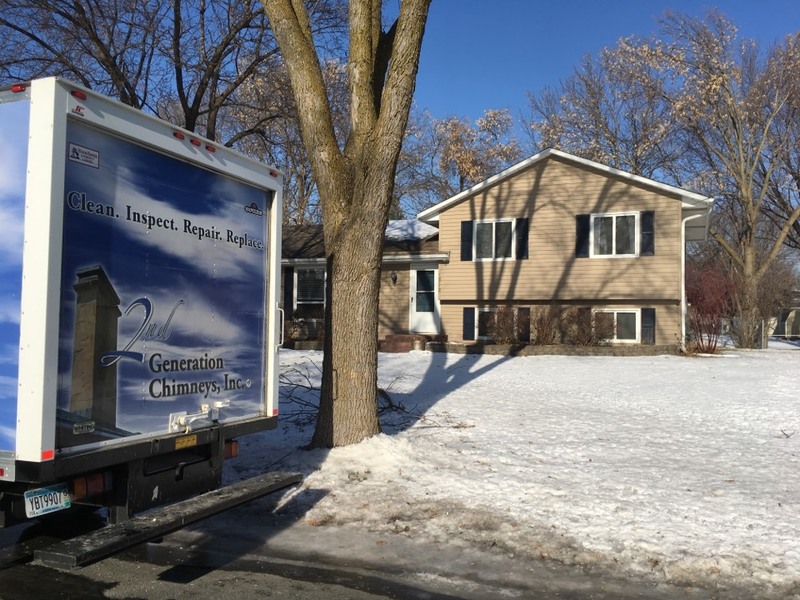 Maple Grove Chimney Sweeping | Fireplace Installation, Repair & Inspection | 2nd Generation Chimneys, Inc.
St Paul Heating FAQ: How Do Wood-Burning Fireplaces and Stoves Compare to Other Types of Heating Systems? 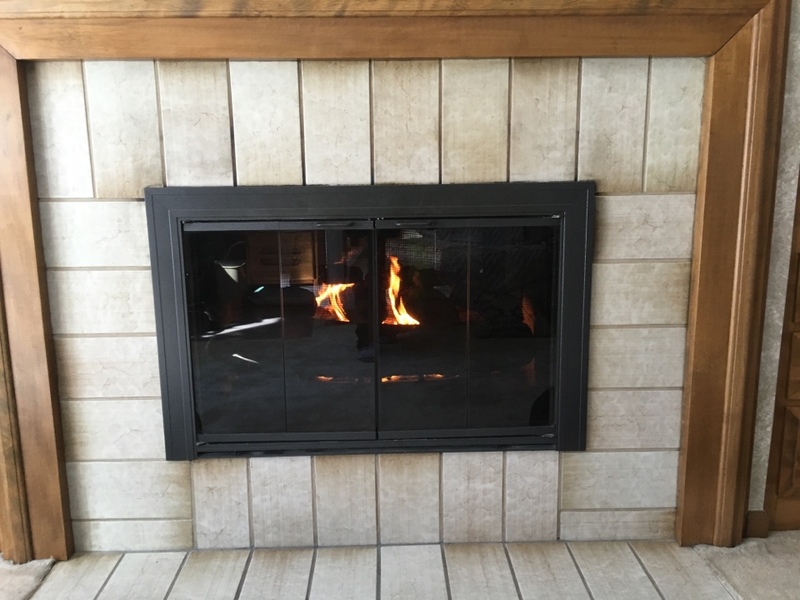 Are you considering a new wood stove or gas fireplace for your home? 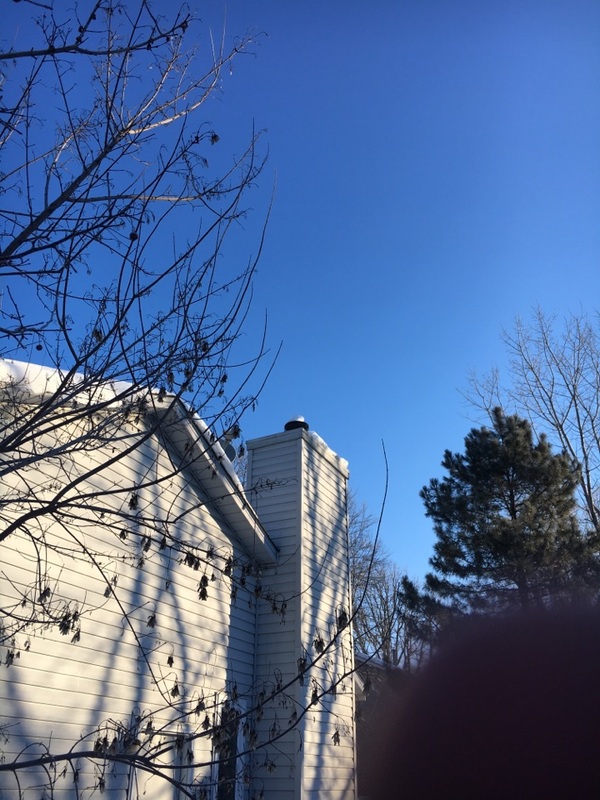 Does your chimney need immediate repair? 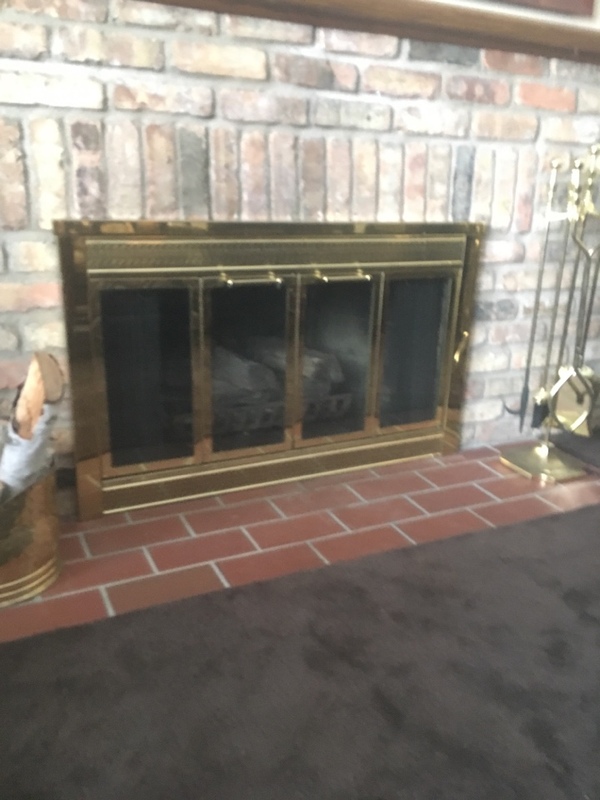 Are you frustrated by the performance of your existing fireplace? Just let us know. 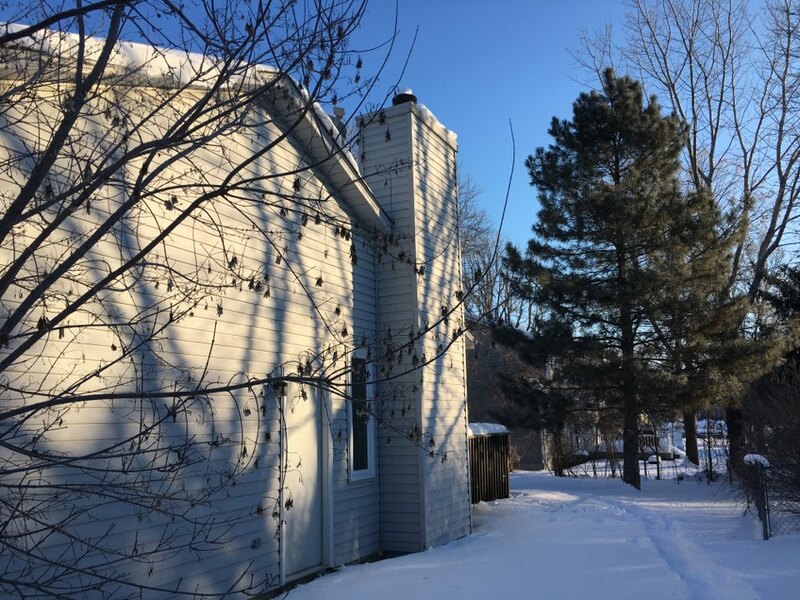 The team at is your fireplace and chimney service experts in the greater Maple Grove, MN area, including all aspects of installation, replacement, repair, and maintenance. 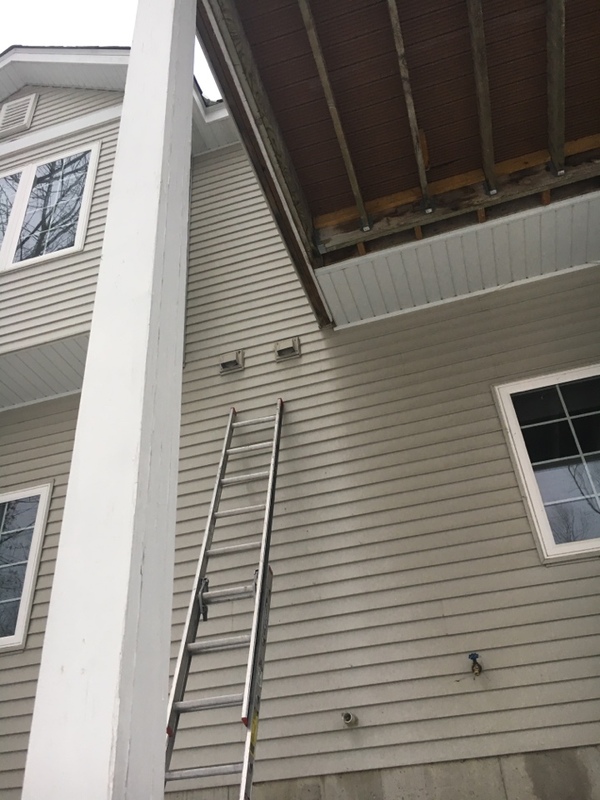 We use high quality equipment for all of our customers, no matter what their budgets may be, and we employ highly experienced and qualified technicians. Call today for outstanding service. 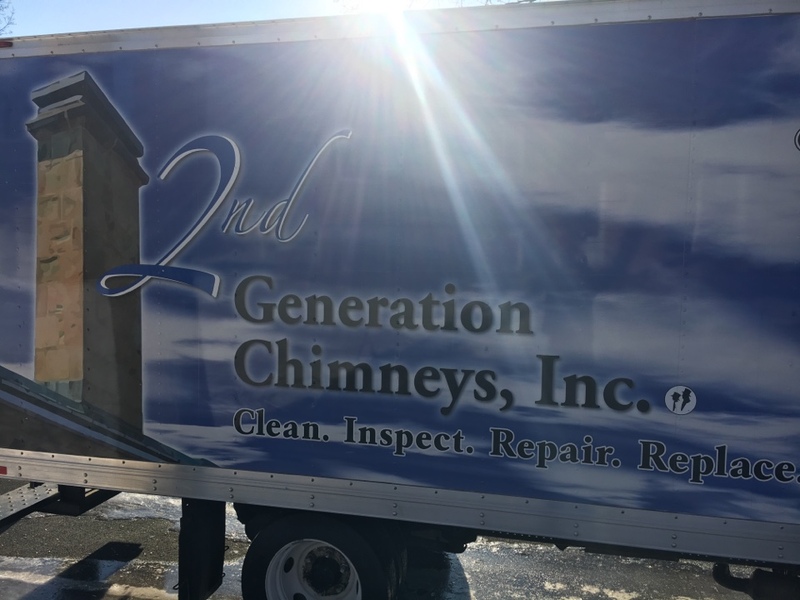 2nd Generation Chimneys, Inc. offers chimney sweeping, gas fireplace installation, repair and inspections, and dryer vent cleaning services in the Maple Grove, MN area. 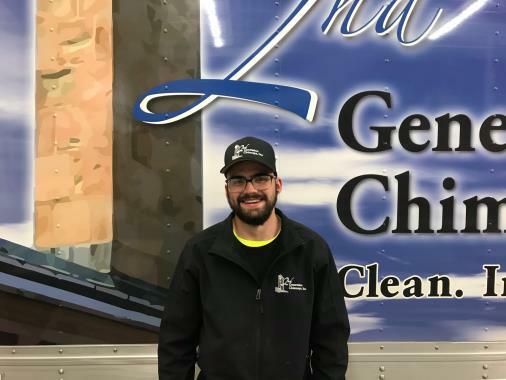 When was the last time you had your chimney swept? 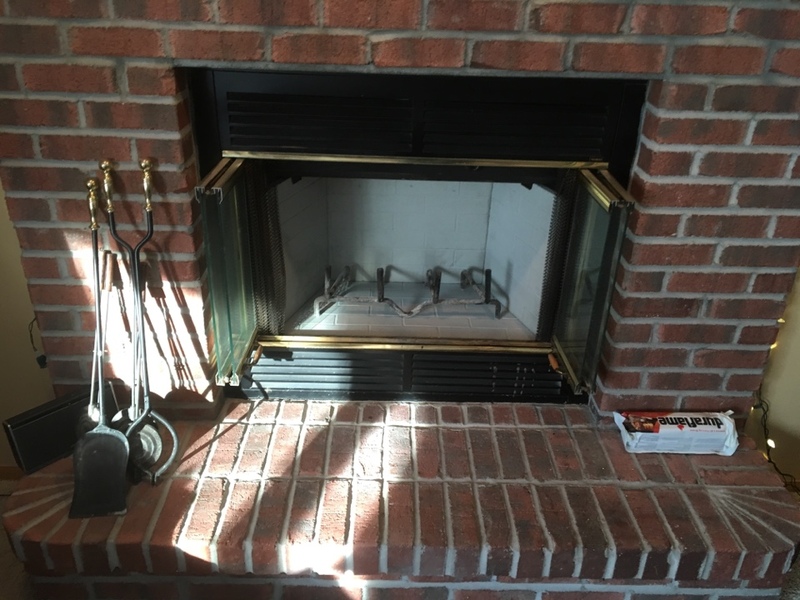 Routine chimney cleaning and fireplace cleaning is a must if you own and operate a fireplace. 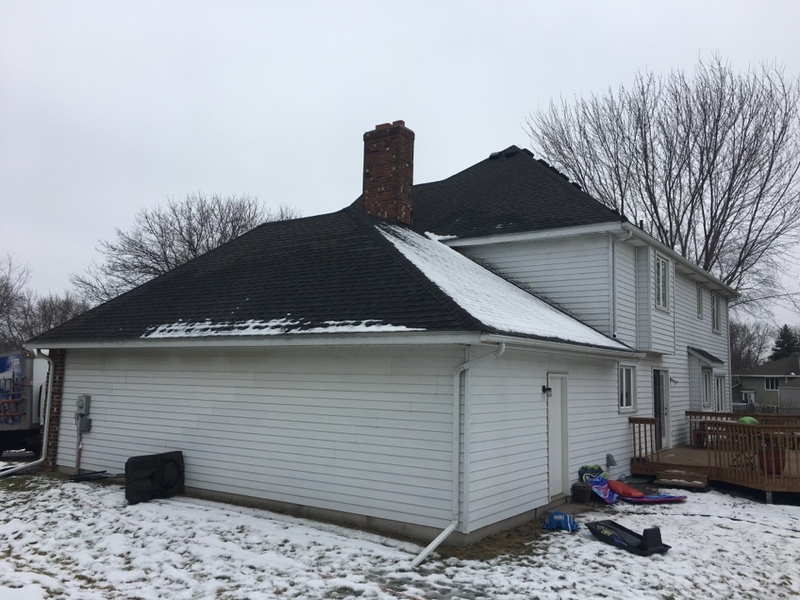 Over time, when creosote builds up inside the chimney, it can lead to all sorts of trouble with the operation of your fireplace, including inadequate ventilation and draft, plus the potential hazard of having the creosote catch fire. 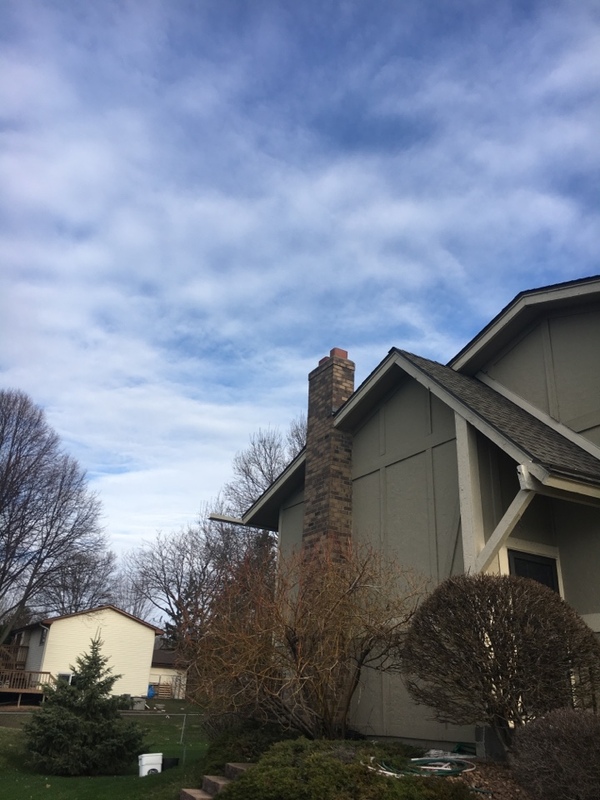 Our professional chimney sweeping service will ensure that your entire chimney is thoroughly scrubbed clean so that you can be confident that when you start a fire, it will not only be efficient, but also safe. 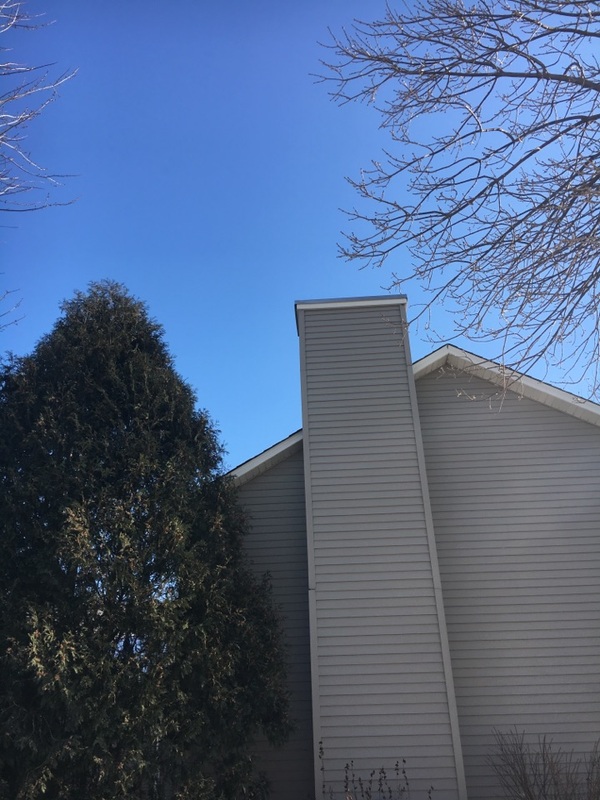 Is there something about your chimney or fireplace that’s bothering you? 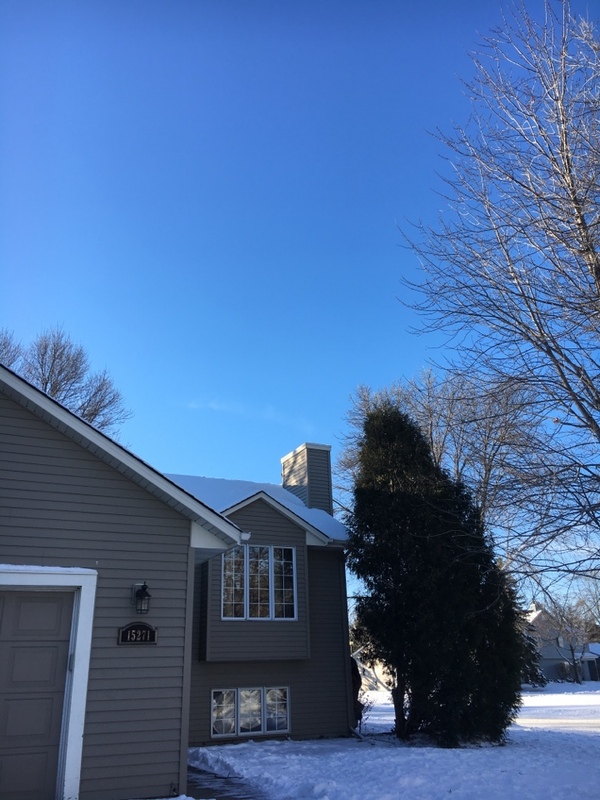 Why not hire us for a chimney or fireplace inspection at your Maple Grove, MN home? 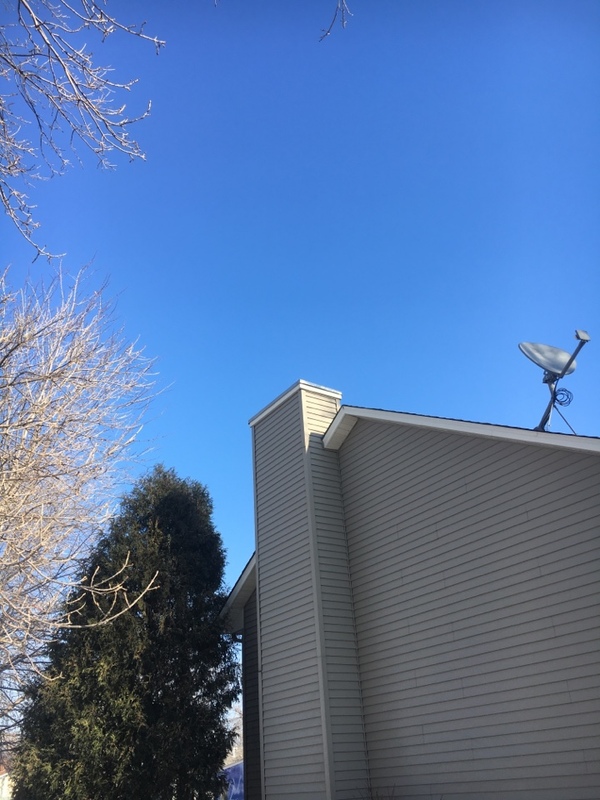 We can give you the peace of mind you deserve, while also recommending any improvements that would make your chimney and fireplace setup safer, more reliable, and more functional. 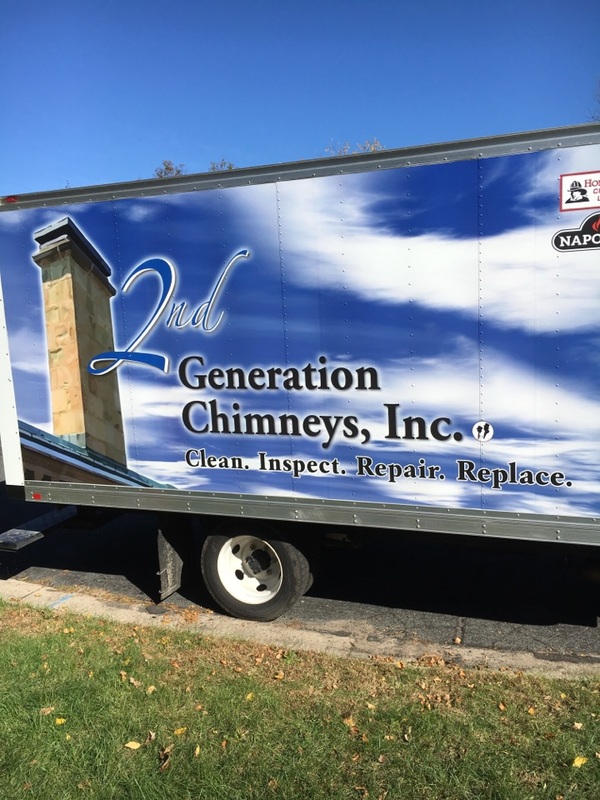 If you need your fireplace or chimney inspected, give 2nd Generation Chimneys, Inc. a call today. 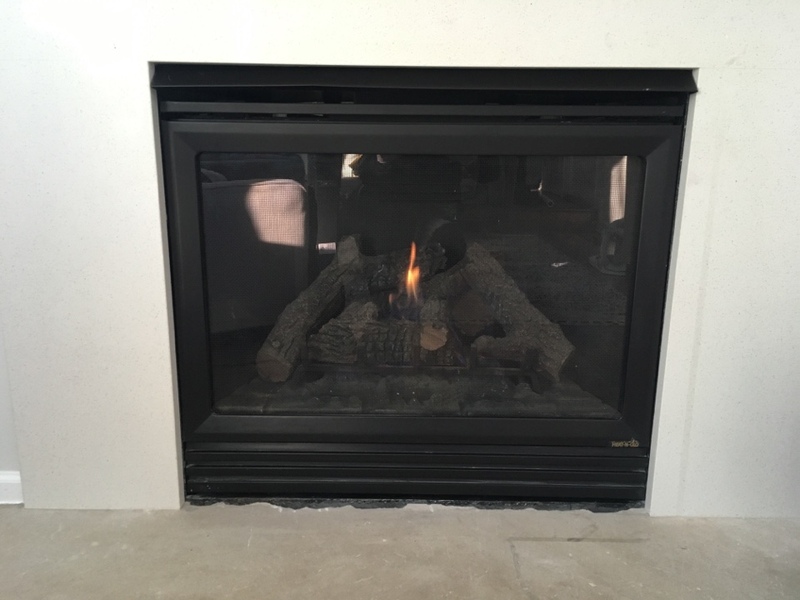 Are you in the market for a new gas fireplace? If so, we can make it easy for you. 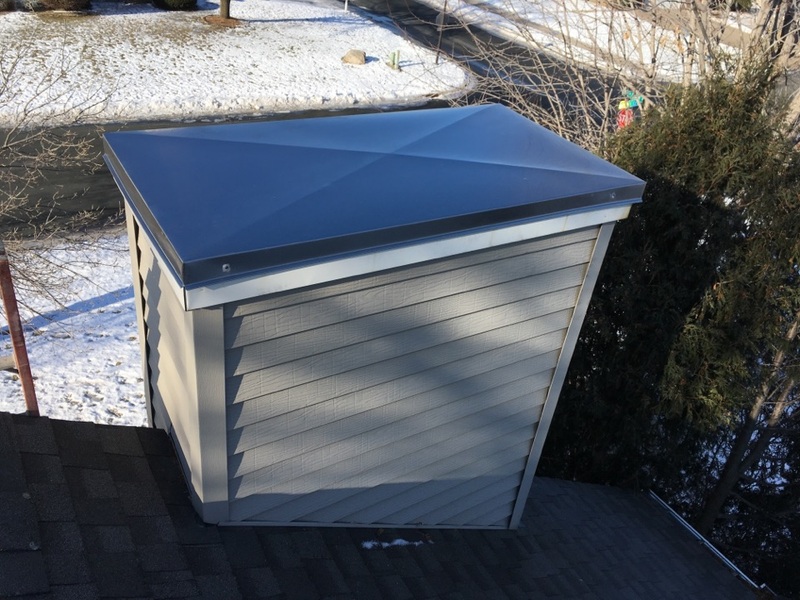 We will work with you to find a system that matches your budgetary needs so that you can feel good about your purchase. We only use equipment built to last by leading manufacturers in the industry. 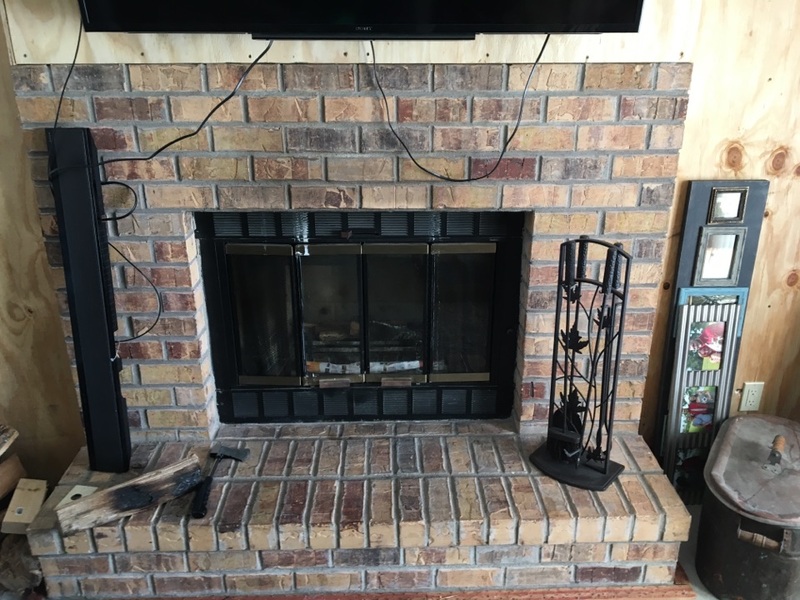 Let us customize a gas fireplace installation around your particular needs. 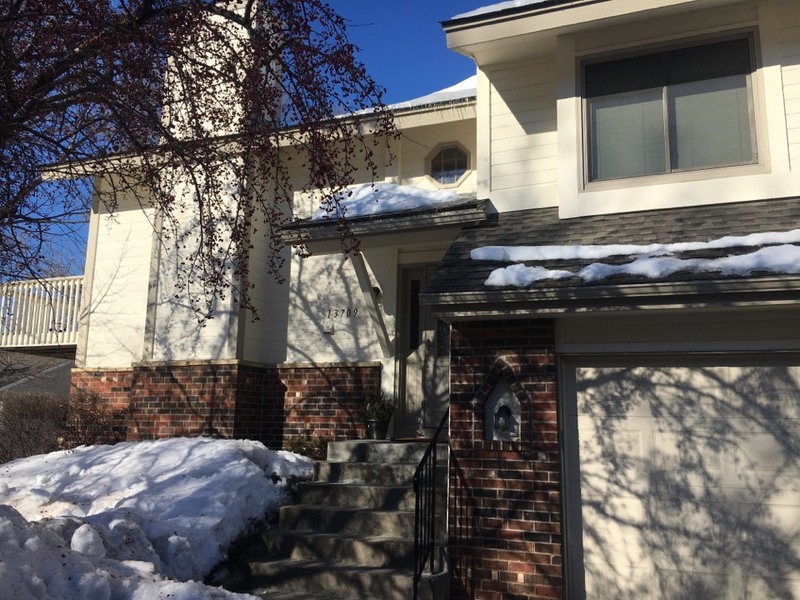 We’re happy to answer any questions that you may have. 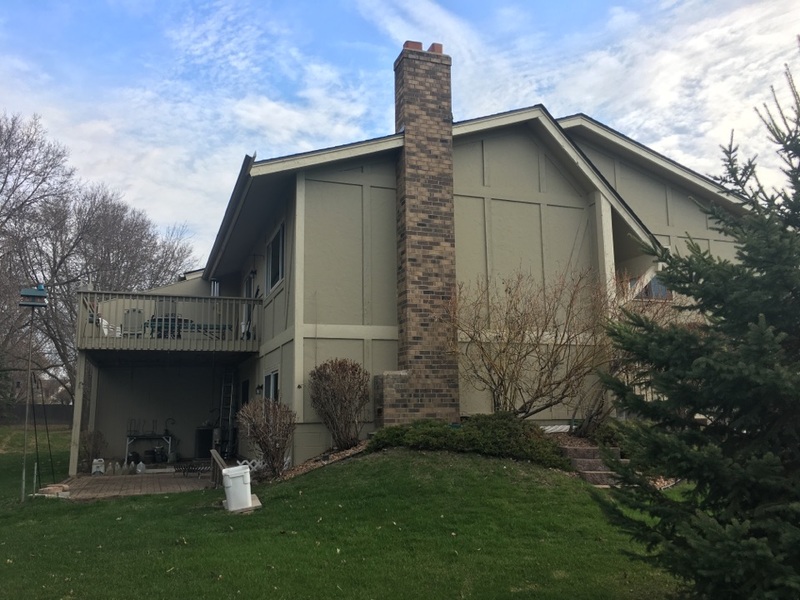 Do You Need a Gas Fireplace or Chimney Repair in Maple Grove, MN? 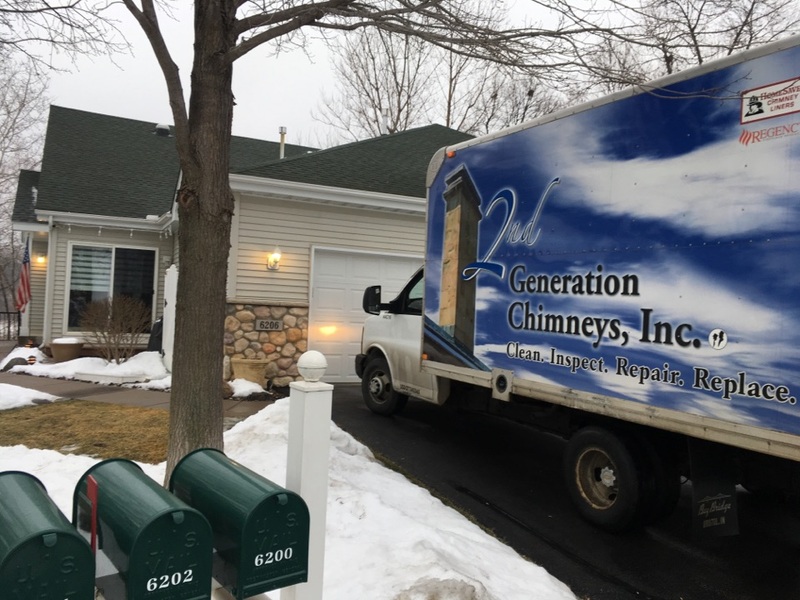 If you find that your gas fireplace is dysfunctional for whatever reason, make sure you get in touch with 2nd Generation Chimneys, Inc. as soon as you can. When it comes to the use of natural gas, you simply can’t take too many precautions. 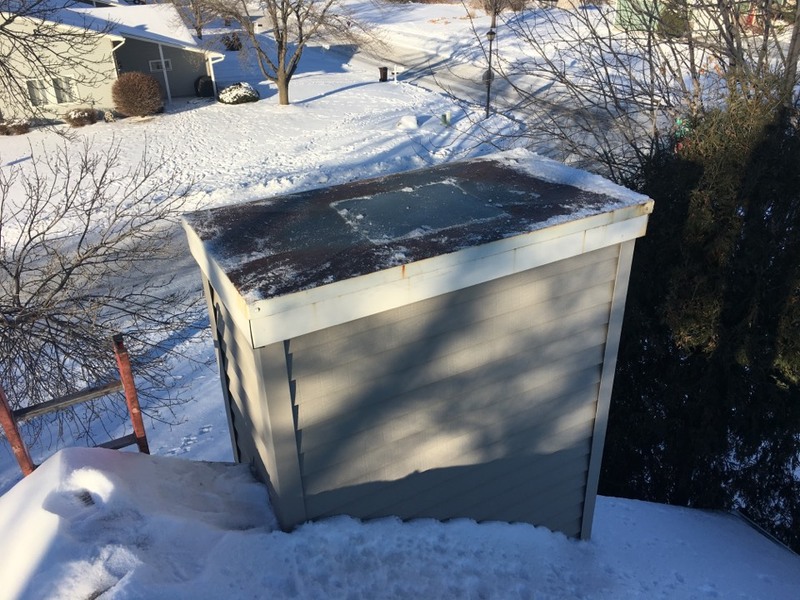 The same goes for your chimney, which suffers wear and tear throughout its years of service. 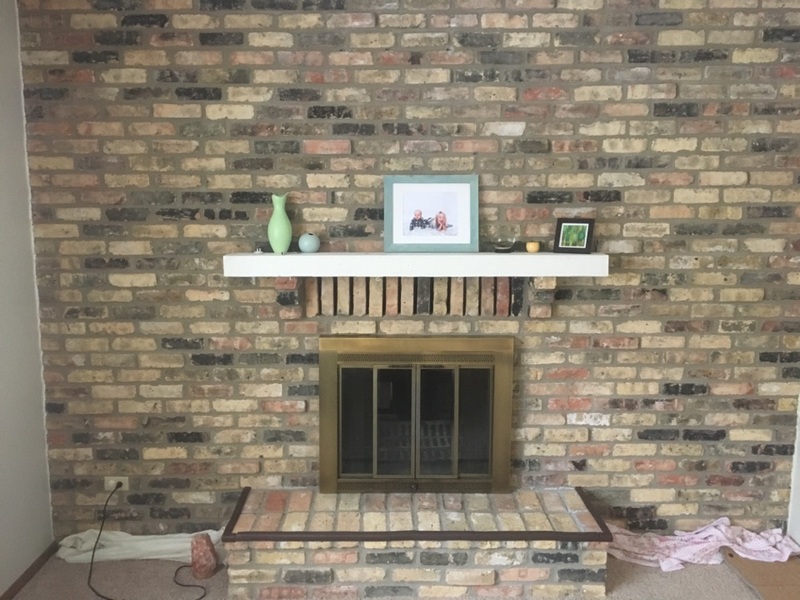 We offer outstanding gas fireplace and chimney repair services in Maple Grove, MN, so give us a call today. 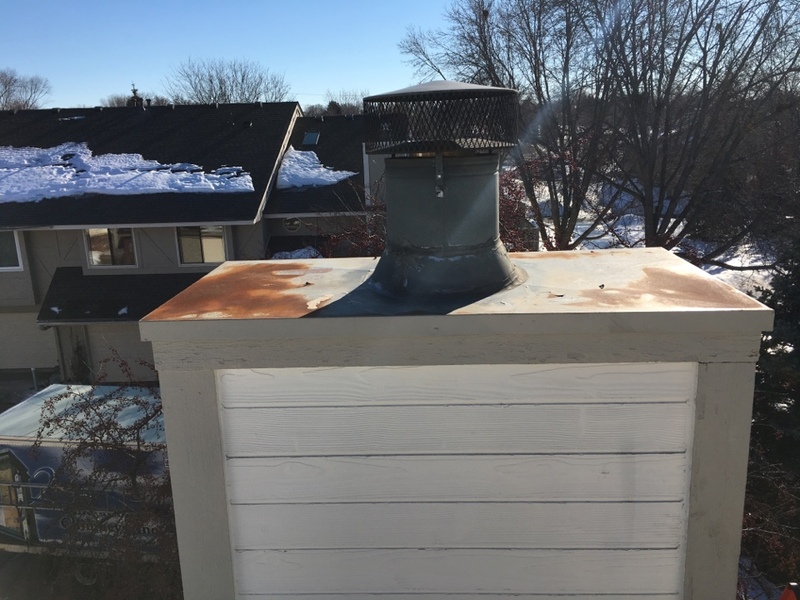 Let us clean your dryer vent regularly so that you don’t have to worry about the risk of lint catching fire when it clogs the exhaust vent leading outside. This will also ensure that your dryer is capable of operating safely and efficiently. 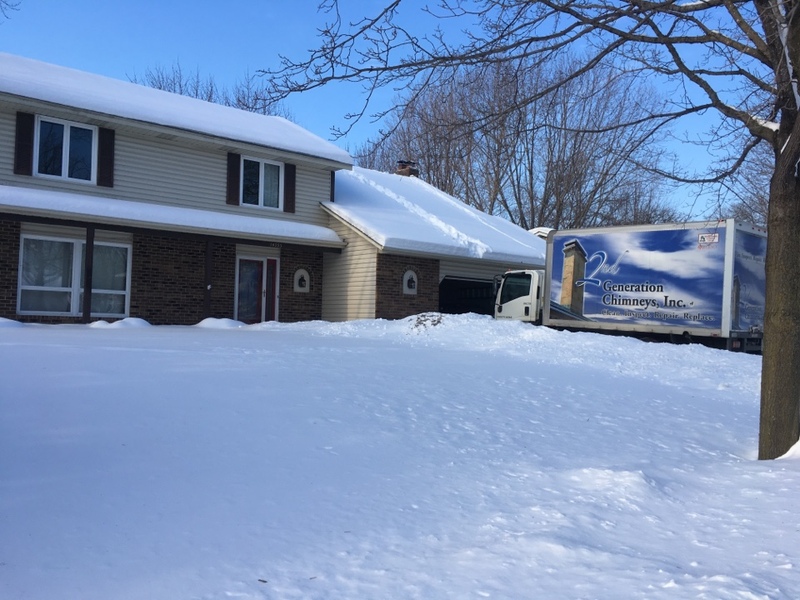 Contact us today for all of your fireplace and chimney needs in Maple Grove, MN. Service people were very nice and did a great job. These peope were very professional and good to work with. The technician was very thorough and let me ask about a hundred questions and answered every one of them! He was very knowledgeable and did a great job explaining everything. I would highly recommend! Good service, tyler was very helpful in explaining everything. I liked that I was able to see what was going on with the camera. I will defiantly recommend 2nd generation to others. Troy did a great job! 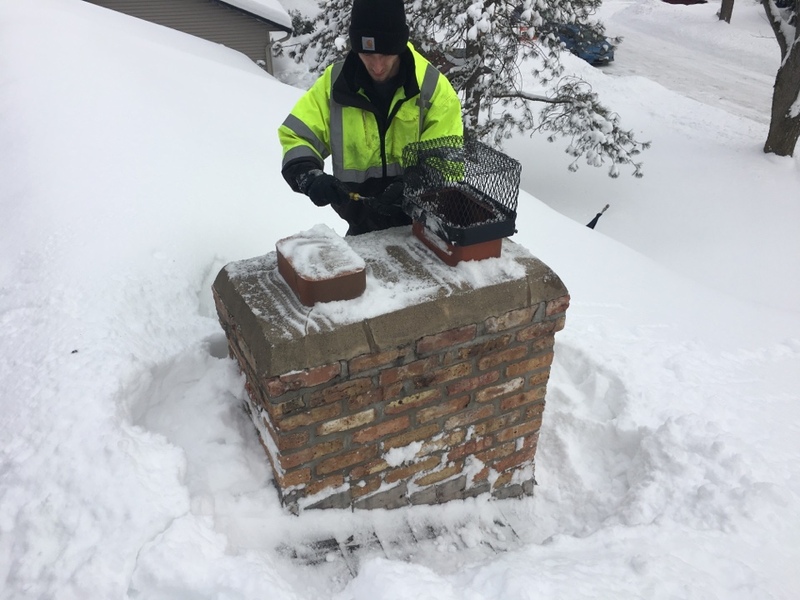 Troy was very polite and educational - he showed me exactly what my chimney looked like and showed me where (if any) problems were likely to occur.